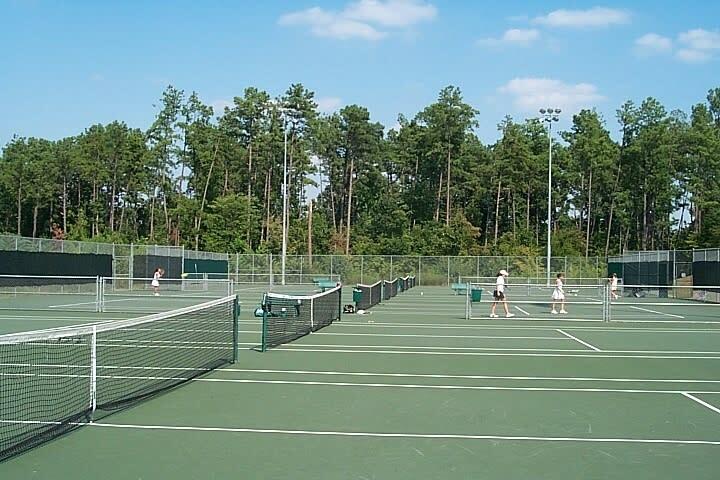 This public tennis center features 23 lighted, hard-surface courts, as well as a pro shop, conference room and men’s and women’s locker rooms. Free admission; courts may be reserved. Hours: Mon.- Fri., 9am-9:30pm; Sat.-Sun., 9am-6pm (except Dec.-Feb.: Mon.-Fri., 9am-6pm; Sat.-Sun., 11am-3pm). 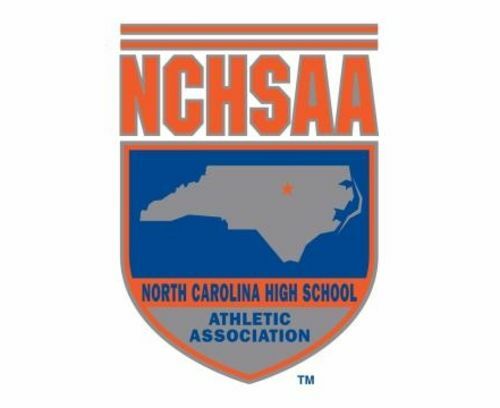 Millbrook Exchange Tennis Center hosts N.C. High School Athletic Association state championships as well as multiple regional and national events.